How to Repair MP4 Video Header Corruption? How to fix MP4 file header? 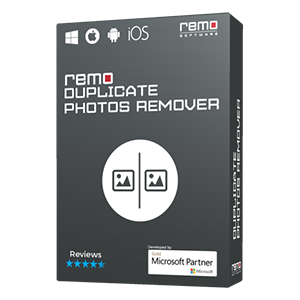 It's simple, Download, and launch the demo version of Remo Repair MOV software on your system, and select the corrupt header MP4 file. The tool fixes the header and previews the repaired files before you purchase it. Try now!!!. Recently, I was playing one of my very favorite MP4 video files on VLC player but it pops up with error i.e. file header corrupted, and refused to play. After few minutes, I tried to play in different player that also pops out same error. Now I am very much worried of losing that file. Please help me out to fix it. Usually, user worries when one of their essential file won’t get play on any media player due to any problem. 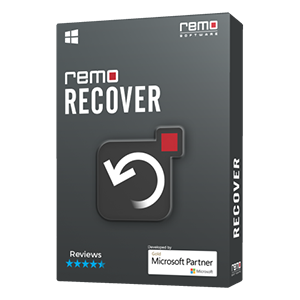 However, if the MP4 file is not playing on any player due to file heard corruption then no need to worry; because, that error can be easily fixed with the use of third party repair application like Remo Repair MOV. This is one of the best and safe applications to repair file header corruption in MP4 file of any size. However, MP4 repair tool comes very handy to fix MP4 files and provides a healthy playable file on any supporting media player. In addition to MP4 files, it also fixes corruption in MOV video files with utmost ease. Caution: Suppose while playing your MP4 file on any supporting media player if you come across any error and file stopped playing immediately then you do not attempt to play repeatedly. Because, there are chances of damaging or corrupting a file and this results in loss of file permanently. Virus attacks: User storing a MP4 file in virus infected storage devices and playing on infected media players will cause your file to get infected by virus threats and this will results in MP4 file corruption. File type conversion: Frequently changing file format from one to other for example MP4 to MP3 and vice versa using inappropriate application will results in corrupted MP4 files. User mistakes: Sometimes user tries to play a file that is stored in USB devices by connecting it to system. However, while playing file if system terminates due to any reasons then there are chances of file corruption. File system corruption: Suppose when you are playing a file if system restarts repeatedly due to file system corruption then it might results in corruption of MP4 file. Above-mentioned reasons are results of corruption in MP4 file and make sure not to play it on any supporting media player. Also remember, that repairing MP4 videos is quick and easy irrespective of the reasons for corruption. 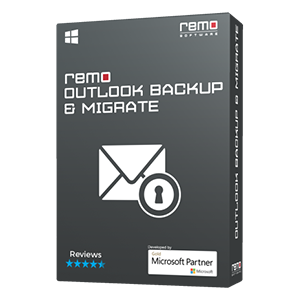 Suppose if you are also facing similar kind of problems due to any of above mentioned reason then make use of this Remo MOV Video Repair software since it is best at fixing MP4 file corrupted due to any reasons and make a healthy playable file on any MP4 file supporting file in few steps. Also with help of this MP4 video repair tool, you can fix audio video sync issues in any MP4 file.